How long does my first aid certificate last? 3 years. It must be refreshed within 28 days of the expiry date, but the HSE recommend a yearly update of training to keep up to date with latest practices. 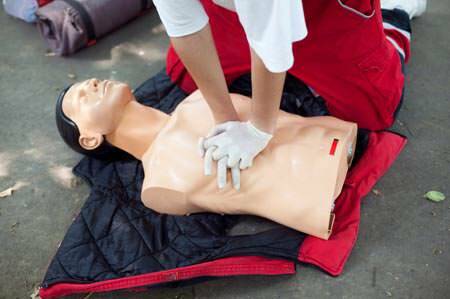 How long are first aid training courses?